But we should probably think about the global supply chain for battery storage and electric vehicles. A new report from the Swedish Environmental Research Institute has attempted to quantify the emissions tied to EV battery manufacturing. The study aims to better understand where emissions accrue in the supply chain and to shed some light on where we can do better. In an early piece on the Swedish website NyTeknik, another researcher from the Swedish Environmental Research Institute, not involved with the original study, did some rough calculations and came to the conclusion that you would need to drive your new Tesla for eight years (or drive a Nissan Leaf for nearly three years) just to break even on CO2 emissions. This later got picked up by English-language outlets eager to publish more “EVs are actually bad for the environment” takes. The payback period assumes that the car is driven 7,650 miles per year, the fuel is 18 percent bio-based, and the average tailpipe emissions of new cars is 208 grams of CO2 per mile. By contrast, in the U.S. we drive around 11,000 miles per year, our passenger fuel is mostly gasoline with 10 percent ethanol, and average tailpipe emissions are about 350 grams of CO2 per mile. Of course, we also need to think about the emissions related to charging the EV during use. The Tesla driver in Sweden can top up with very low-emission power: Sweden’s energy mix is nearly 50 percent nuclear and 50 percent hydro. The average U.S. energy mix is more like 65 percent fossil, giving us emissions per EV-mile of something like 176 grams of CO2. Once we account for higher-emission conventional cars and a higher-emission grid power, it seems like the CO2 payback period is about the same in both countries. The report assumes that the energy used in manufacturing the battery is 50 percent fossil-based. 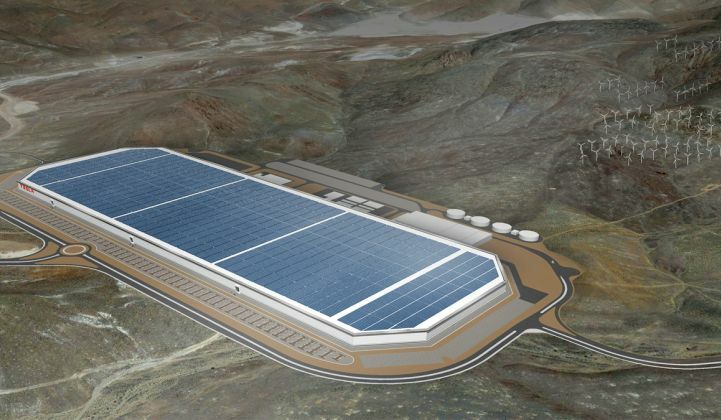 Tesla has long committed to making its Gigafactory carbon-neutral, and it appears to be working toward that goal. The original research states that about half of the CO2 impact of battery manufacturing occurs at the battery plant, while only 10 percent to 20 percent comes from mining and the rest comes from materials production. That means that for the Tesla batteries, the CO2 emissions payback is halved. We saw the same debate play out a few years ago when researchers showed that if you charge a car from a coal-fired grid, your emissions reductions are limited. While that’s certainly true, the grid is getting cleaner over time. Today you could charge your Tesla from your home solar system, or -- soon -- from Tesla’s all-solar Supercharger stations. Under the assumptions above, the CO2 payback for a 100-kilowatt-hour Tesla battery comes out to just under three years in the best case and six years in the worst case. The average car in the U.S. lasts for about eight years, but many don’t expect EV batteries to last that long. 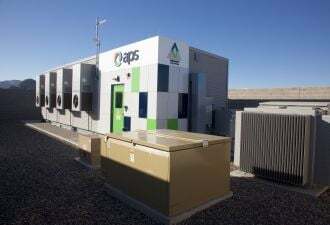 On the other hand, lots of people are trying to figure out how (or whether) to give the batteries a second life, for applications like stationary storage. 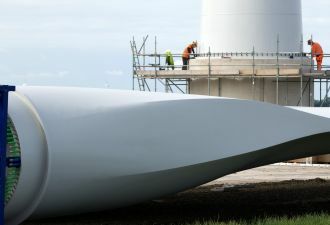 This research is a great step toward understanding the climate impact of a long supply chain, and it highlights the need to think about responsible sourcing and energy-efficient manufacturing. It should also highlight, yet again, that as transportation becomes increasingly electrified, a clean and reliable grid is more important than ever. But it doesn’t give you an excuse not to buy a Tesla. Ben Gaddy is director of technology development at Clean Energy Trust in Chicago. Ben works with small, early-stage companies to help bring their technology to market. This piece was originally published at Medium and was reprinted with permission.